Nose Gently spicy and oaky on the nose. Some fruit aromas of pineapple, red apples, mango and papaya then some ginger, vanilla and honey. Palate Juicy and fresh with some syrupy fruit flavours of tropical fruit salad, pineapple, then some honey and ginger on the finish. One of the lighter whiskeys in the Midelton pot still range. Additional Information This is a tremendous whiskey, sometimes giving a sweet-honey feel more associated with Perthshire malts from Scotland. But the pot still is confident enough to confirm this as Irish with a maturity greater than the age of the whiskey used. 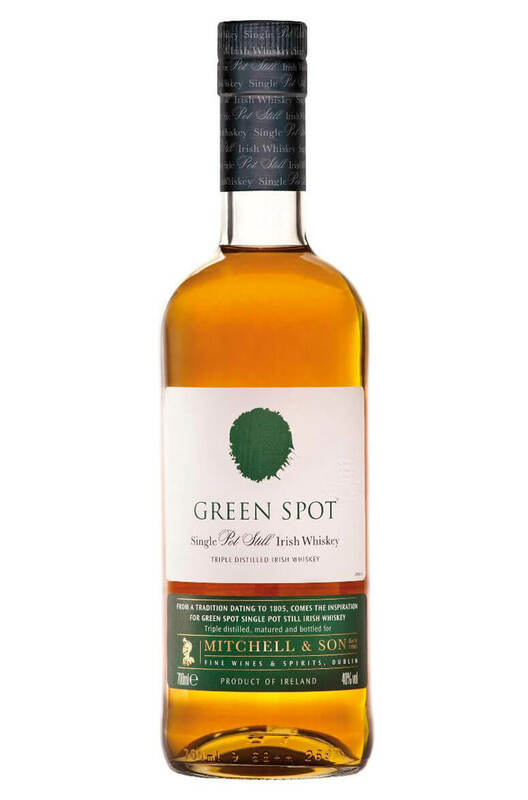 The latest addition to the Spot Series, the Red Spot 15 Year Old Single Pot Still. A whiskey th..